"If only I could play golf when I'm not!" 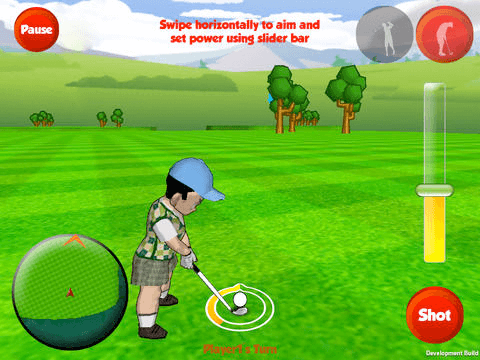 That's what inspired us to create the best golf playing app in the store! 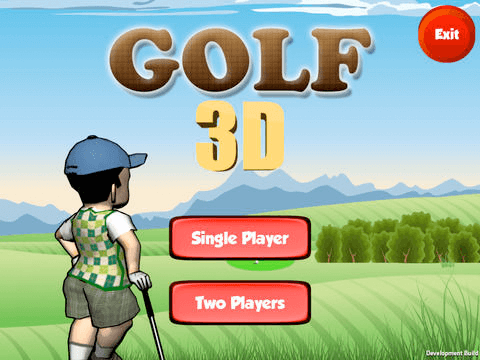 This app will have you so hooked, you won't notice when you leave the course and come back! 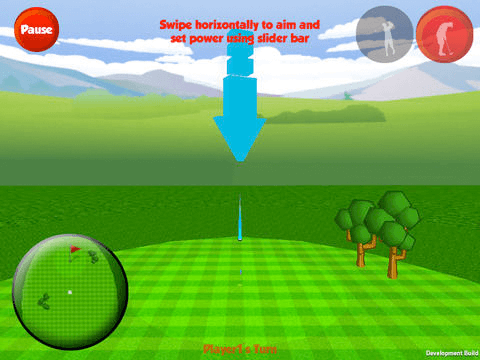 Amazing graphics and effects: These will help you practice and better your golf skills because of the real feel! Unlimited fun: With 3 difficult challenges and 10 levels each... The fun is only beginning! You have the control: Every shot you can select how to hit the ball, the strength and direction! 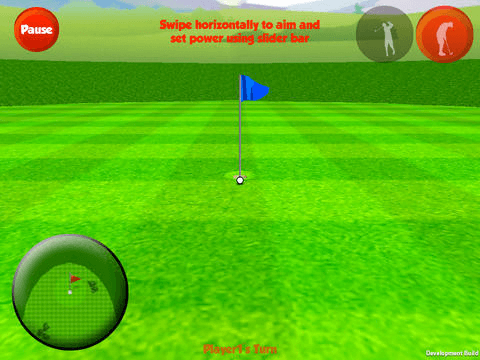 One or Two player mode: Feel like practicing? Or want to challenge a friend? We've got them both! So what are you waiting for? 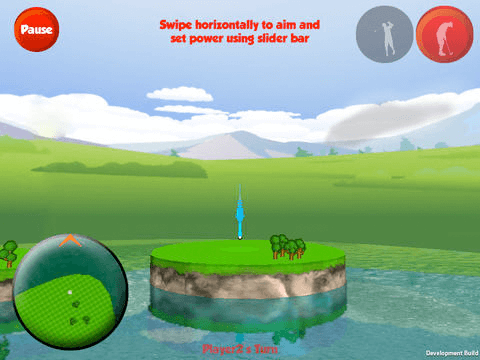 Its always a good time for golf; especially with this app!